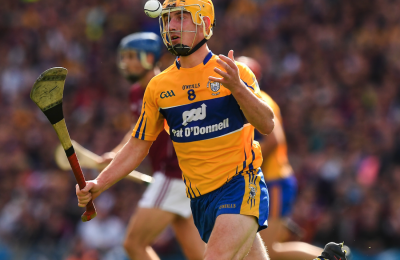 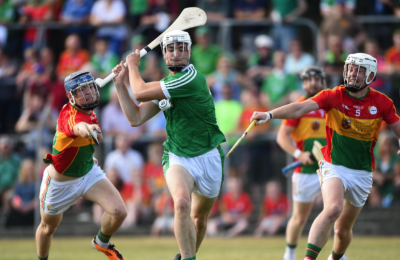 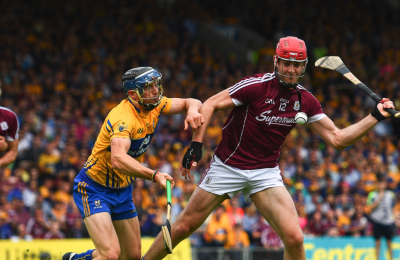 GAELIC Life hurling columnist John Martin has reacted angrily to the decision not to stage the lower-level All-Ireland Hurling Championship draws on RTE’s live event last Thursday night. 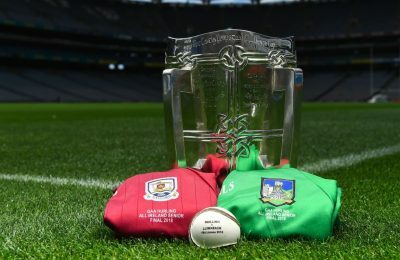 The fixtures were released by press release yesterday and in today’s column, Martin said that it was another kick in the teeth. 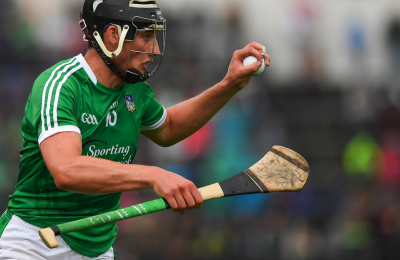 “Just in case all the counties who were snubbed when the fixtures for only Division 1A and 1B were released were in any doubt of their place in the GAA’s worldview of hurling, Croke Park treated them to another kick in the teeth last week when the championship draws were made. 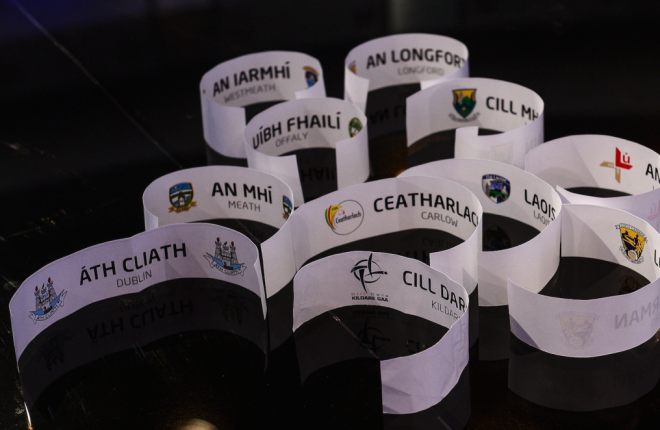 The full article is available in today’s Gaelic Life, available in shops or online here.